I have been more and more into native plants to support the ecosystem. Has anyone ever eaten a paw paw? They are one of the largest native fruits to North America. I was raised in northern Indiana, and we had lots of Pawpaw trees there - we called the fruit Indiana Banana, and we were always snacking on them when we were out playing in the woods. We have quite a few native Pawpaw trees on our property now, but I don't get many fruit off of them because the raccoons always get them first. The Pawpaw tree is a host plant for the Zebra Swallowtail, and if you plant some of the trees you will start seeing the butterflies around your flowers. A note for planting the Pawpaw tree: They do not like full sun, and must be planted in the understory shade of other trees. @OhioGardener wrote: I was raised in northern Indiana, and we had lots of Pawpaw trees there - we called the fruit Indiana Banana, and we were always snacking on them when we were out playing in the woods. We have quite a few native Pawpaw trees on our property now, but I don't get many fruit off of them because the raccoons always get them first. 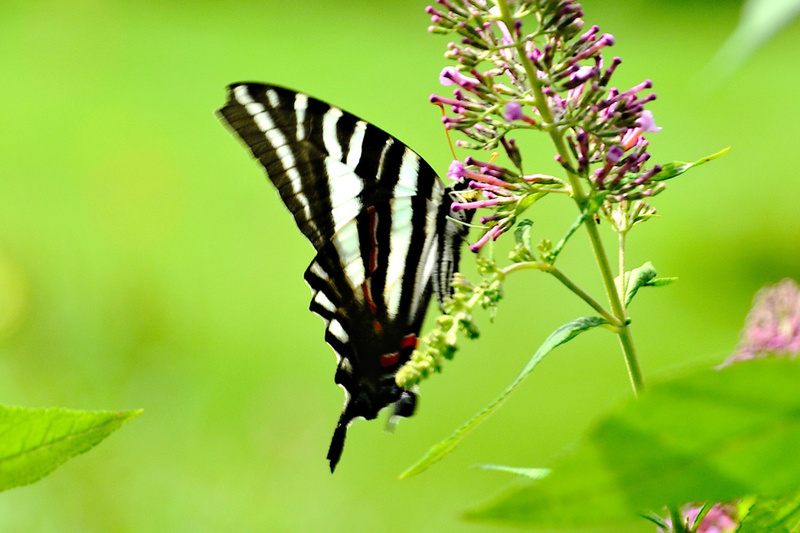 The Pawpaw tree is a host plant for the Zebra Swallowtail, and if you plant some of the trees you will start seeing the butterflies around your flowers. A note for planting the Pawpaw tree: They do not like full sun, and must be planted in the understory shade of other trees. Oh! I have no space like that in my yard. Good to know. All this Californian knows about paw-paws is the song. I had to research to see why anyone would pick them up! @sanderson wrote: All this Californian knows about paw-paws is the song. I had to research to see why anyone would pick them up! I am sad that I really don’t have a suitable spot for some trees. Need to keep looking...I have some drainage issues in my backyard that need fixed. That will dictate what gets planted where. My yard is an acre, my house, and pool/driveway etc. take up about half of that, a bit less. But there is still plenty of space! @Scorpio Rising wrote: I have some drainage issues in my backyard that need fixed. That will dictate what gets planted where. If you have a wet area, consider planting some Button Bush shrubs in the area. 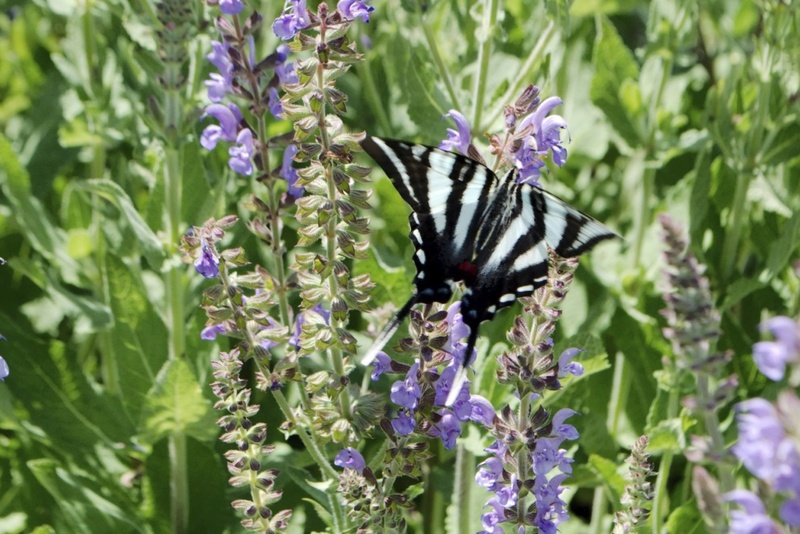 They are beautiful plants and attract a lot of butterflies and other pollinators. Do I have a wet area? My entire back yard is a wet area! Thanks, OG!